glass beads used on interstate, highway and local traffic lines. Makes paint reflective Beads are sprinkled on top of the wet while it is still wet at a ratio of 6 pound beads per gallon of paint. During production of paints, qualified glass beads will be mixed into them as certain proportion required by standards.Certain proportion glass beads will be dropped on during application of paint on road, which has been mixed with glass beads, before they are dry. Under the effect of gravity of glass beads itself, the glass beads will inlaid into paint by part of their surface. When the car light attaches such kind of road marking lines, the light will be reflected back to the eyes of driver to increase driving safety at night. The glass beads can be separated as intermix beads and drop on beads according to the usage of them, and also can be devided as moisture-proof beads, adhesive coating beads and dual-coated beads. Our organization offers a comprehensive range of glass beads, which includes inter mix glass beads and drop on glass beads. The entire range is procured from authentic vendors, as per the requirements of our valued clients. These road marking glass beads are coated for extra shine and reflectivity and are premixed in the paint. When exposed on the surface of the paint strip these road marking glass beads reflect an extra shine. 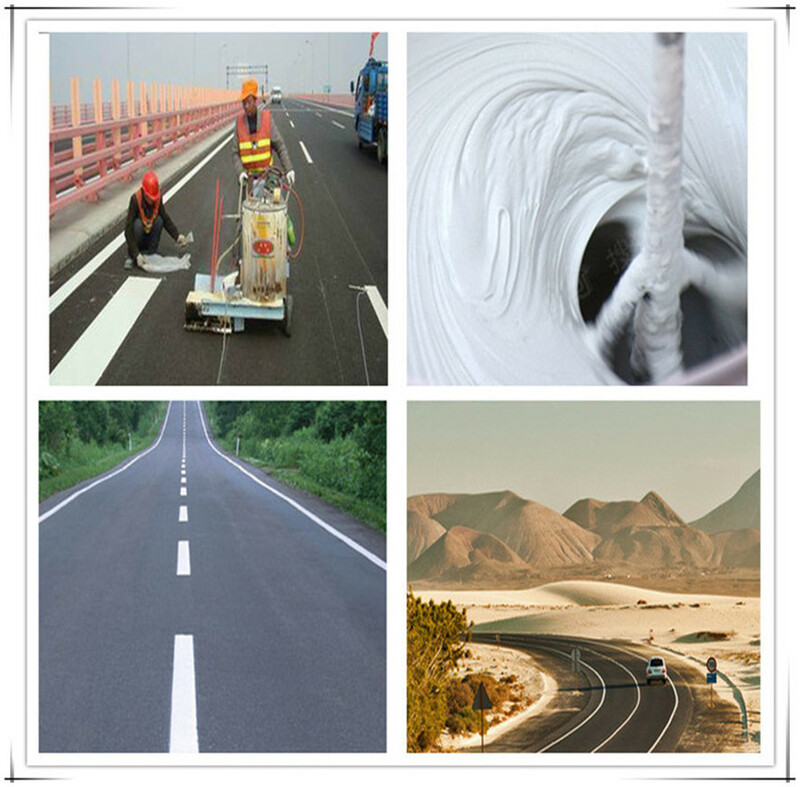 We are providing a wide range of road marking glass beads to our customers. These beads are engineered in accordance with the global quality standards. We conduct series of quality tests in our in-house quality testing unit on all these beads to ensure these are perfectly safe for use on any type of road surfaces. Looking for ideal Retro Reflective Reflective Glass Beads Manufacturer & supplier ? We have a wide selection at great prices to help you get creative. All the Acrylic Paint Reflective Glass Bead are quality guaranteed. We are China Origin Factory of High Index Reflective Standard Beads. If you have any question, please feel free to contact us.